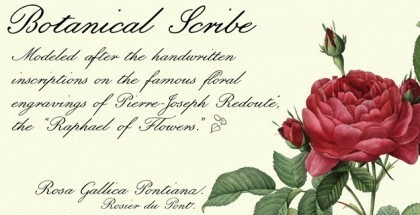 Rachele font is a monoline script typeface combining the Spencerian elegance with the originality of natural handwriting. 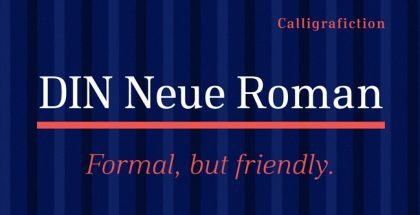 This beautiful family has distinguished condensed look dominated by the feeling of finesse, delicacy going hand in hand with excellent legibility and light contrast. Ornaments and ligatures make this hand more expressive offering round stroke endings and a flowing shape. 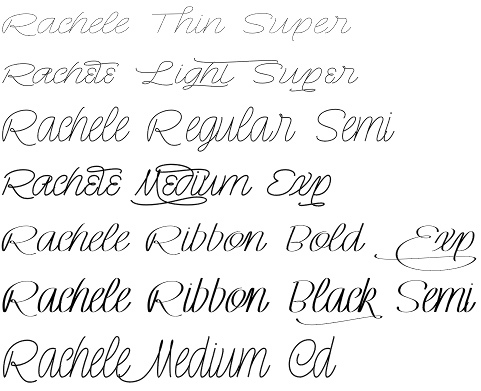 Rachele is a big family, its stroke expand into extra light till medium and passing through a calligraphic/ribbon effect. 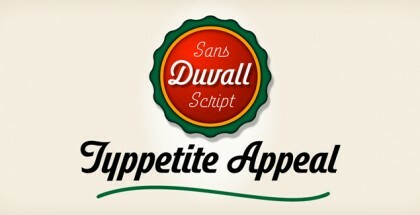 At the same time the width varies, that’s make this script even more flexible, from Ultra Condensed to Super Extended. 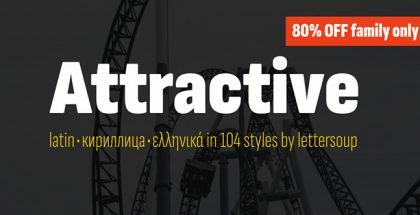 Open type programming is something everyone will need for large families like this – Rachele is equipped with ligatures, swashes, alternates and ornaments, large array of diacritics, small caps and we are optimistic that we’ll see this brilliant script typeface with working Cyrillic characters. Rachele is offering great diversity in its use – it is your best choice when you need a sence of elegance and class in your work. A beautiful chocolate package, greeting card, wedding invitation, feminine t-shirt and even logo – Rachele will serve you best in all these directions and will surely offer you more than expected. Rachele font family is designed by Giuseppe Salerno and Paco González for Resistenza type foundry. 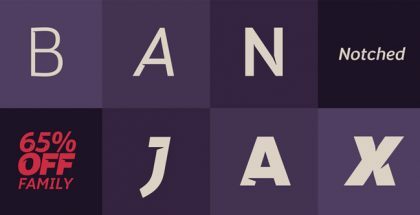 Enjoy more of their fonts listed here: Newland font, Two Fingers font, Archivio font, Mina font, Starburst font.